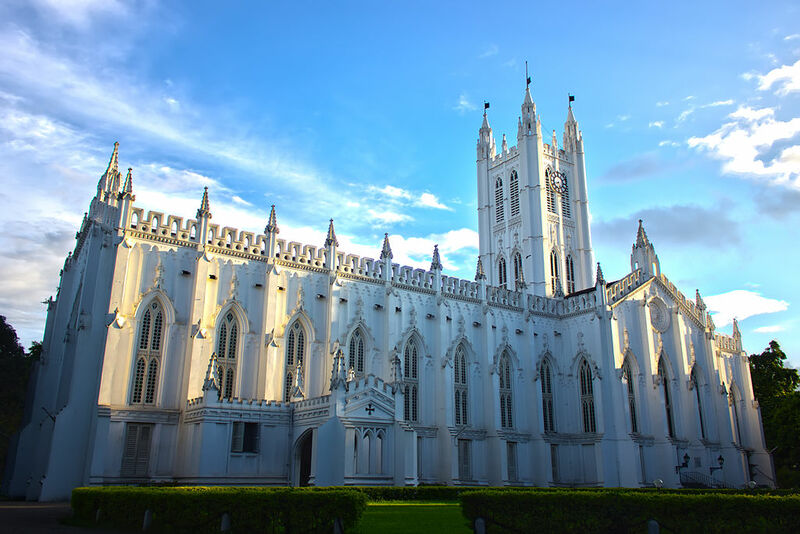 St. Paul’s Cathedral Church :- The St Paul’s Cathedral is an Anglican Church and is a part of the Anglican Communion of West Bengal. The church building stands on the Island of Attractions in Kolkata. I visited the church on the same day hat I visited the Birla Planetarium. The day was truly complete with these two trips. This entry was posted in Attraction, Church, Tourist Place, Travel and tagged st. paul's cathedral church kolkata. Bookmark the permalink.